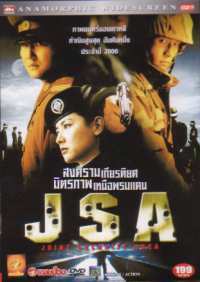 Joint Security Area - JSA is a sensitive film related to Korean political issues. One night, two North Korea soldiers were shot dead; the bodies found within the area of JSA. The incident triggers the enmity between the North and the South. Both sides decide to resort to the help of the Neutral Nations Supervisory Commission (NNSC, comprised of Swiss and Swedish delegates) to carry out the investigation. 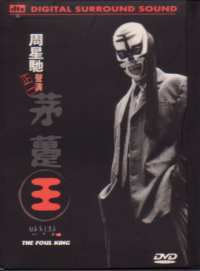 A South Korean suspect is found, enabling the investigation to get underway, however at that time the witness commits suicide... A very touching drama about friendship and loyalty.